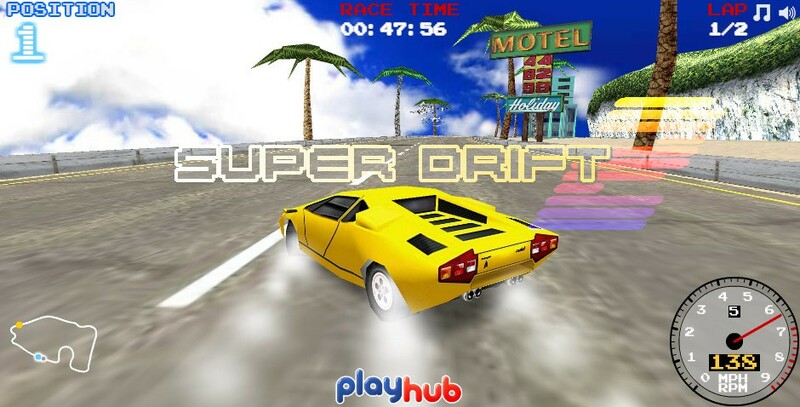 Join the thrilling and terrifying, adrenaline packed fast paced race in the exciting game of Super Drift 2. 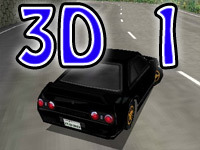 Play once more in the realistic virtual race tracks with much more exquisite gameplay experience. Get ready to start your engines, buckle your seatbelt and shift your gears up, this is no ordinary drive in the streets, this is true driving which challenges your skills the entire race as you move along the race tracks encountering the many different random paths and with the added challenge of a skillful opponent racing against you. 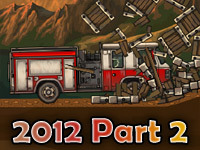 Super Drift 2, bringing you with more attractive cars and advancements to die for. 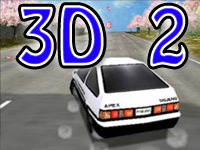 Super Drift 2 is a fast paced racing game with loads of sharp twists and turns in the roads. 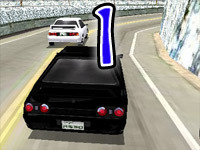 The game takes place in race tracks of different types and in different places, each of these tracks are quite unique and challenging as it provides with different random paths and turnings during which maintaining or handling the car can be quite tricky. 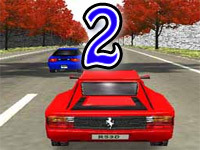 The game offers different cars and levels to choose which offers different difficulty and different behavior. Keep your speed varied during sharp turns – this means that whenever you face a sharp turn or really rounded curves, you will need to vary your speed in order for the car to travel smoothly or else it would bump into the side of the road for its high speed, keep increasing and decreasing the speed during the turns for a better control. Drift the car smartly – The drifting function of the car allows your car a superior control over the special turns, this function skids the car while maintaining its speed going forward. But the drift can sometimes turn the car around in an uncontrollable manner preventing you from proceeding further instead if not used properly. Which is why the function must be used very cautiously and must not be deliberately used during every turns. Use drift only when necessary and also stop it if you lose control. Reset the car position – During the race, you may bump in to an obstacle or use your drifts in an inaccurate way which might bring your car at a stop and for which you may be facing difficulties in bringing the car back in the race. There is the function of resetting the car position which will save you precious time and give you the opportunity to progress in the race.